Nearing the end of his life and knowing that his martyrdom for Christ is near, the Apostle Paul writes to his protégé Timothy, telling him that the path ahead will be difficult, but Timothy must persevere in defending the message of the Gospel. 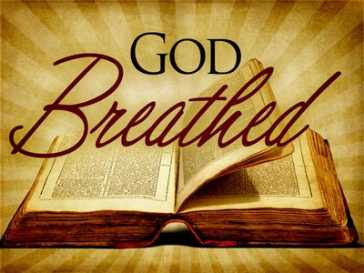 Timothy is told that the entire Bible is true and is "God-breathed" and should be used for "teaching, rebuking, admonishing, and training in righteousness." Timothy is reminded that apostasy will come in the Church, but he must stand firm, always being ready to preach the Gospel to all.